2017's Fittest Man and Woman on Earth have been crowned. 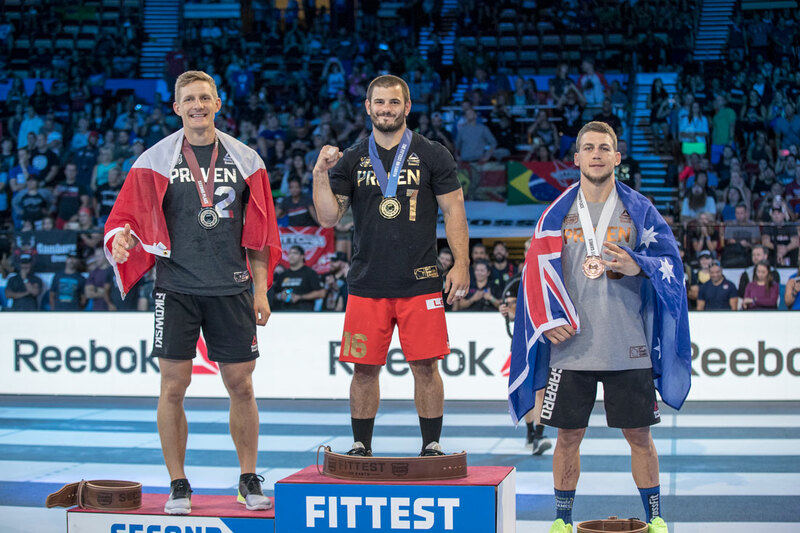 Mat Fraser joins the ranks of repeat CrossFit Games winners as he amassed a greater lead than anyone ever has for a second consecutive year. 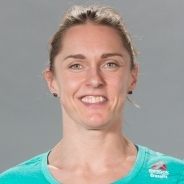 Among the women, two-time second-place finisher Tia-Clair Toomey survived five lead changes to finally become champion. As the final day of competition began, Fraser started with a 176-point lead over second place. By the time the men stepped onto the competition floor for Fibonacci Final, he had 210 points on two-time Games competitor Brent Fikowski. 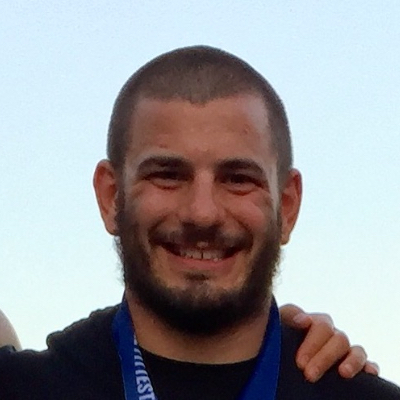 Fraser ended his fourth Games with four event wins: Triple G Chipper, Muscle-Up Clean Ladder, Heavy 17.5 and 2223 Intervals. Fraser finished 216 points ahead of Fikowski. 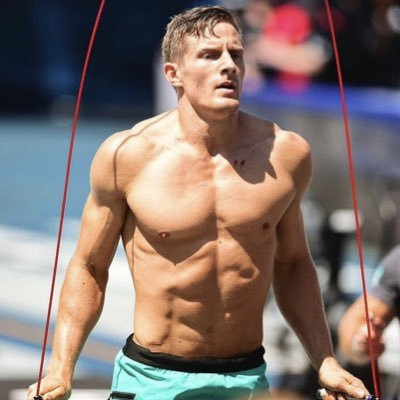 Last year, Fraser ended 197 points ahead of Ben Smith, 2015’s Fittest Man on Earth. While it was no surprise who would win among the men, second and third places were up for grabs with a couple of Leaderboard changes over the course of four days. Fikowski, who finished fourth in his rookie year, said he was satisfied with his second-place finish in his second year. 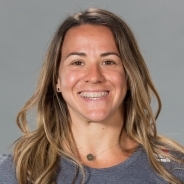 Toomey, meanwhile, started the day with a 14-point lead over Kara Webb that grew to 38 points after the Madison Triplet Sunday morning. 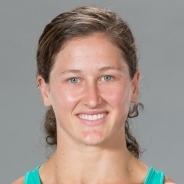 Although Sam Briggs and Kristin Holte secured first and second place, respectively, early during the event, Toomey continued to close the gap on the leaders, gaining ground on the hay bale clean burpees until she eventually took hold of the third spot and finished in third overall. But Toomey’s lead shrunk after 2223 Intervals. With a time of 10:58, Webb finished fourth overall in the event, while Toomey recorded a 14th-place finish with a time of 11:38. That reduced Toomey’s lead to 6 points. By the time the two women got to the final event—with a time cap of 6 minutes—it came down to the double kettlebell overhead lunge. As Toomey took her final lunge, she couldn’t keep the kettlebells overhead; the judge asked her to take a few steps back and repeat the lunge. In the meantime, Webb caught up. The two women appeared to step onto the podium at nearly the same time. Toomey lost by nearly two-tenths of a second. In the end, Toomey was the overall victor by 2 points. After experiencing deep self-doubt in 2016, she said she was confident she would end atop the podium this year. The experience of the past two years helped, she added. “To be honest, you have to think about everyone who’s there to support you (and) remember all the work you put in,” she said. 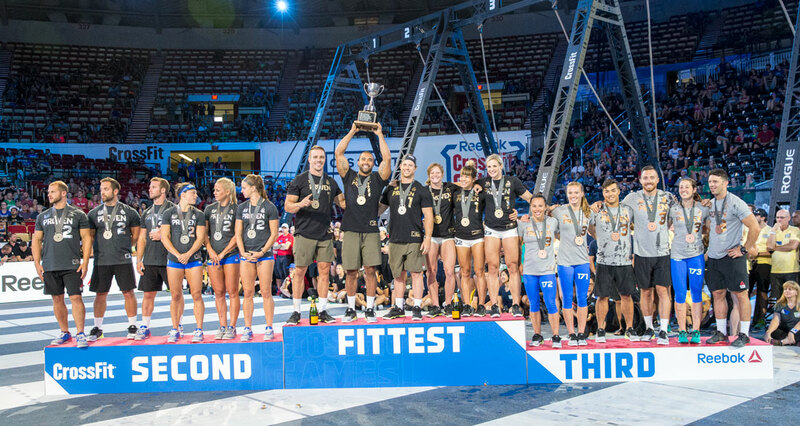 In an upset among the teams, Wasatch CrossFit dethroned CrossFit Mayhem, a team led by former four-time Games champion Rich Froning. Wasatch and Mayhem were in first and second, respectively, nearly all four days. In the final event, Worm Complex, Mayhem finished ahead of Wasatch again. Wasatch had started the day with a 60-point lead. Conway was also a member of Hack’s Pack Ute, the first team to win consecutive Affiliate Cups in 2012 and 2013. Had Mayhem won, it would have made Games’ history with three consecutive Affiliate Cup wins. “We couldn’t let them do that,” Conway said, winking. He added that Wasatch’s motivation to compete was “never about Mayhem,” though. If anything, it was an ode, Conway said. Even if that meant failing and being embarrassed for vocalizing the desire, Conway said. As far as next year, the team’s does not plan on returning. At the moment. Conway said he wants to dedicate more time to developing athletes and spending time with his newborn son. But, he alluded, that plan might be amenable. 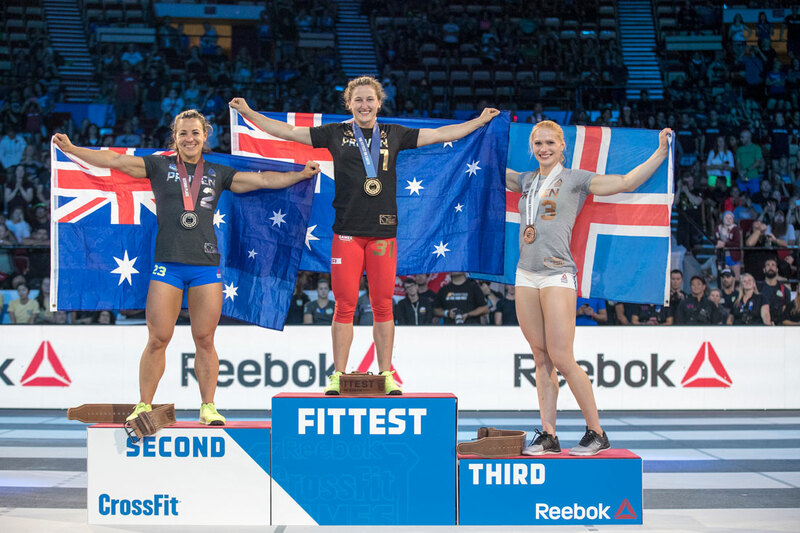 For complete results, visit the CrossFit Games Leaderboard.